Cast your mind back and perhaps, back at school, spelling physiotherapy was part of an ancient English language test and you got it right first time. But many of us confuse the letter order, resulting in physiohterapy or physiotehrapy – either of which could be an Egyptian god or goddess in need of some lower back work. 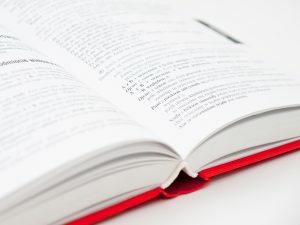 Patients suffering dyslexia or other learning disabilities often request fisiotherapy, too. Let’s face it – when your body is in pain, you need help in a hurry and spelling isn’t going to get in your way. 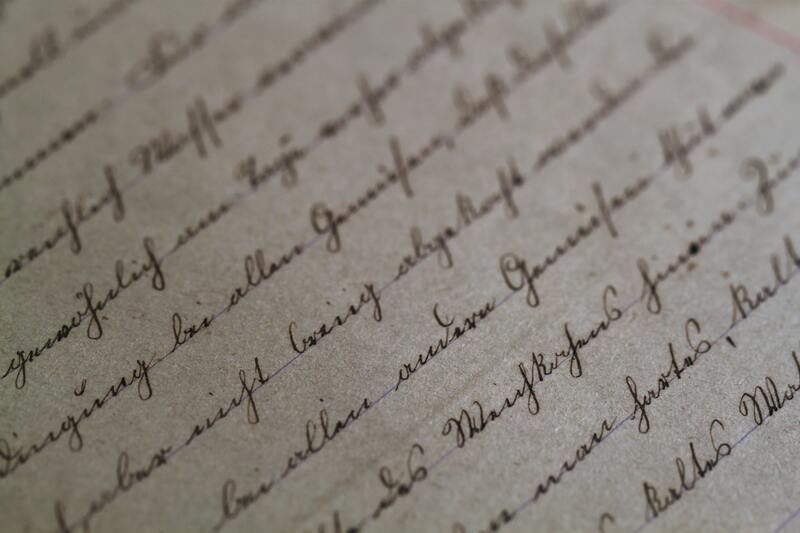 But physoitherapy (as it were) is a word with interesting roots and, as is so often the case in English, an understanding of those origins can help lead to typing the word accurately. Physiotherapy, or ‘physical therapy’ in US English, is made of two component parts. The prefix ‘physio’ – not physo, or fysio – comes from the Greek word ‘physios’, which means nature or physical. ‘Therapy’ also comes from Greek but via Latin and means the medical treatment of an illness, or literally ‘to attend or take care of’. So physootherapy (ahem) means ‘to attend physically to the body’s wellbeing’. Oxford English Dictionaries gives the meaning as ‘the treatment of disease, injury, or deformity by physical methods such as massage, heat treatment, and exercise rather than by drugs or surgery’. That’s rather a good summary of what we do at Fairhand – and we like to think we do it rather well. But it’s important to remember that these mis-spellings aren’t actually as wrong as they may appear. Many of us will remember studying Shakespeare, whose own name was written many different ways during his lifetime. 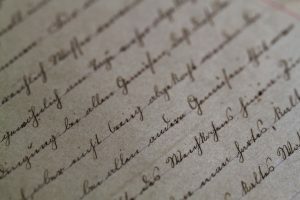 Several words of that era didn’t find accurate formal spelling until the 19th century, when, alongside the development of phonetics, various movements sought to reform and formalise the English language. Before then, many words would have been written, quite accurately, as they sounded. Back in the day it would have been logical and acceptable to write ‘fysical therapy’ or even ‘fizio therapy’ and for the reader to understand what you were on about. And there’s an argument to say that the English language is deformalising again due to the use of the internet. More and more, we are using short-hand, abbreviation and words written phonetically to put our point across. Of course, some misspellings could lead to the wrong type of therapy being applied, if taken literally. The typing error pnysiotherapy might be taken from the Greek affix ‘pne’ meaning lung, while ptysiotherapy could have something to do with ‘pty’, which relates to spitting. We’re still taking advice on what pgysiotherapy, pbysiotherapy and phtsiotherapy might mean. Perhaps phusiotherapy has something to do with therapy via fusion food, while lhysiotherapy could relate to the Greek ‘lysis’ – so therapy via destruction, or separation? 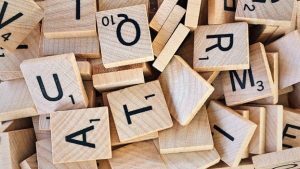 Either way, until we branch out, we hope that this article has helped you understand the strange spelling of our profession – and that you’ve managed to get to the phywiotherapy you needed.